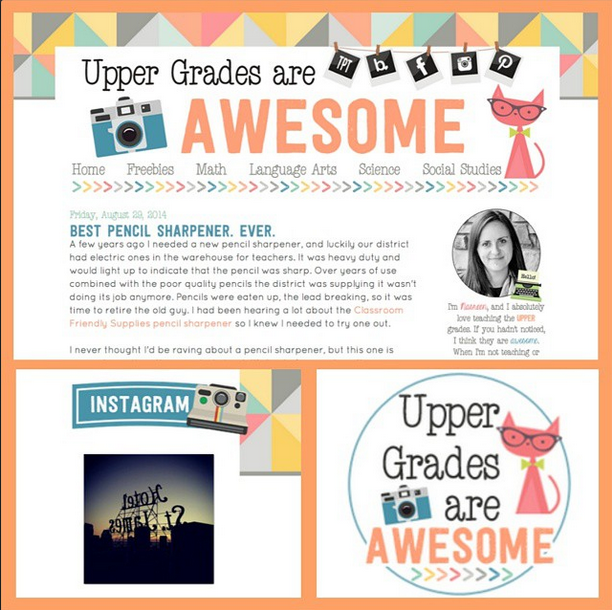 Upper Grades Are Awesome: New Look! It's here! After over two years of blogging and then waiting all summer-long on her design list I have finally had my blog made over by the wonderful Megan from A Bird in Hand Designs. All summer I stressed about what I wanted my blog to look like. I scoured Pinterest and Etsy and finally found some of the cutest graphics. Megan was super to work with and she did an amazing job. I've stared at my gorgeous new look all evening and am excited to share with all of you. There are still some tweaks I need to make, but I think it looks pretty sweet! 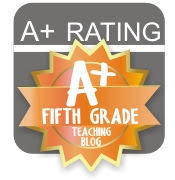 This has been a bright spot in a crazy week! Thanks Megan!